Join us for the #BestSummerEver at Camp Thundermoon! 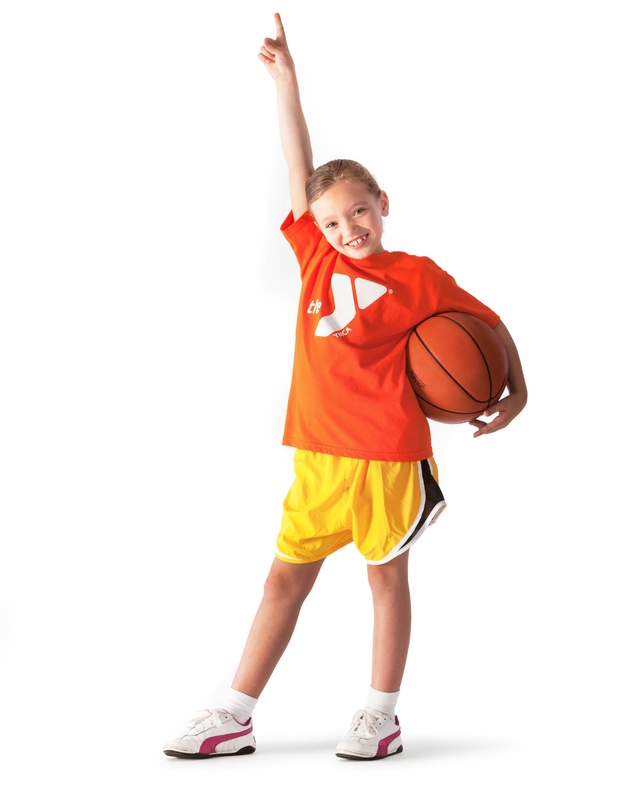 New themes, new specialty camps, and always tons of fun! Register early and save. Join us for Group Ex classes in Berlin. Now offering Pound, PiYo, Yoga, Pilates and more! Enroll now in the School Readiness Preschool program at the New Britain YMCA at 50 High Street. Sliding scale. Family membership and food program included. The Meriden, New Britain and Berlin YMCAs are part of one association which means more for members. Contact Leisa to learn about the preschool, toddler and infant programs at the Berlin YMCA Child Care Center. Call 860.828.6559. FREE Child Watch babysitting while parents work out! Included with your family membership. ZUMBA, Pilates, Pound, Bike-O-Vision, Yoga and more included with your membership! 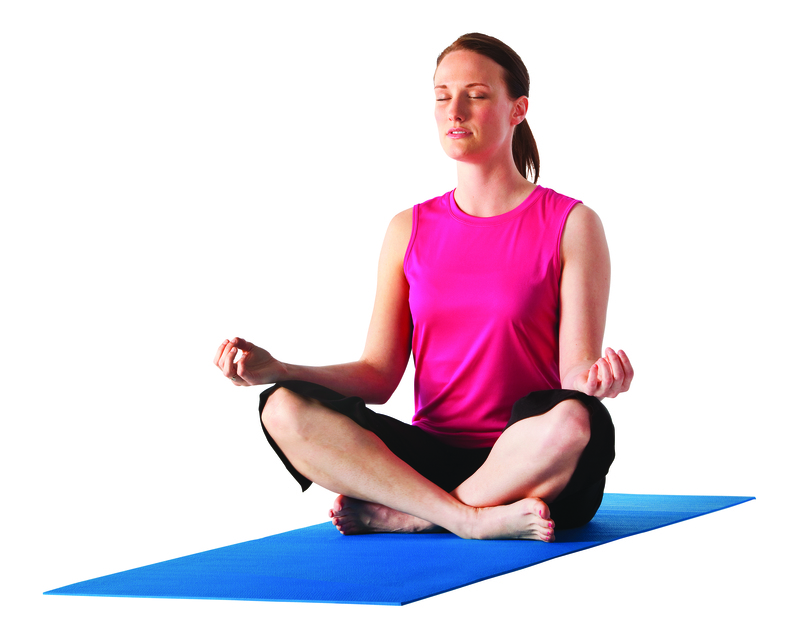 Enjoy group ex classes in New Britain, Berlin and Meriden. Join today! Diane can do things she never thought she could, has more energy and is stronger. You can do it too! Special CrossFit offer + try a free class. Call Carrie at 203.235.6386 x18. 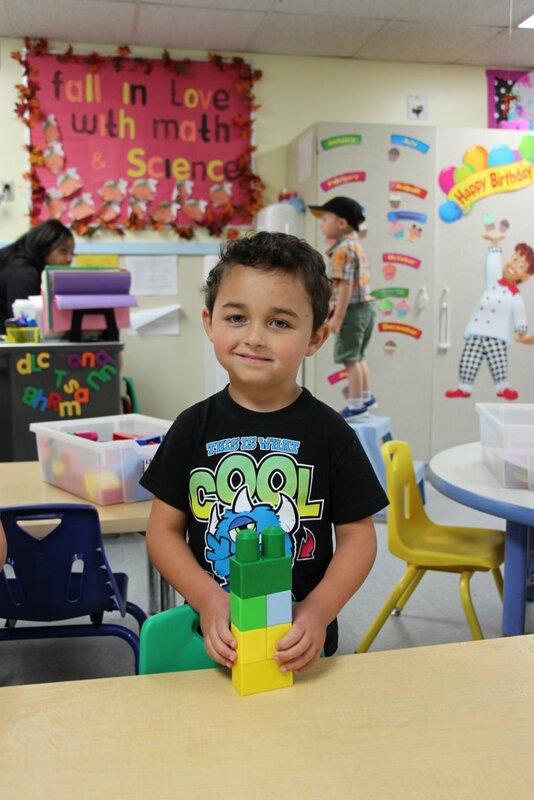 Special membership rate for child care families when you enroll your child in our child care programs. Give the gift of possibility, confidence, opportunity, and belonging. Please support the community work of the Y. Help make a difference in others lives. 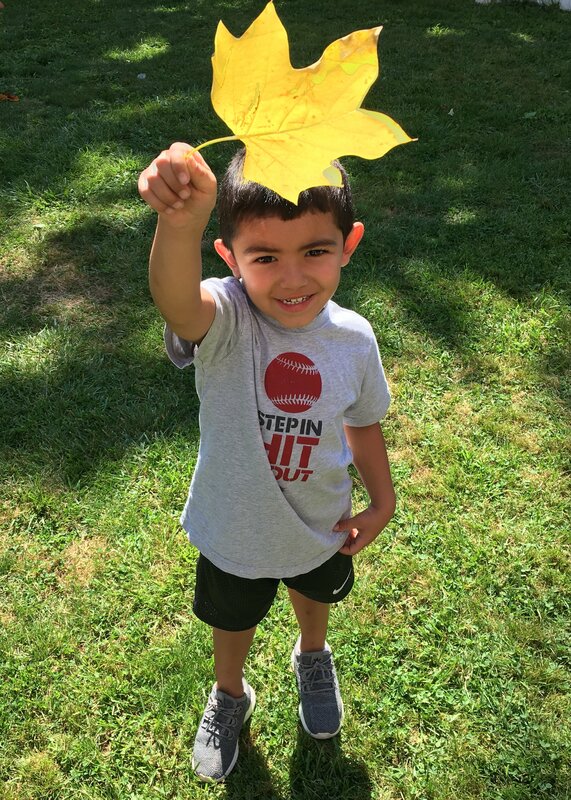 The Meriden-New Britain-Berlin YMCA is dedicated to building healthy, confident, connected and secure children, adults, families and communities. Every day our impact is felt when an individual makes a a healthy choice, when a child gains confidence though learning something new from their teacher or coach, and when neighbors come together for the common good. 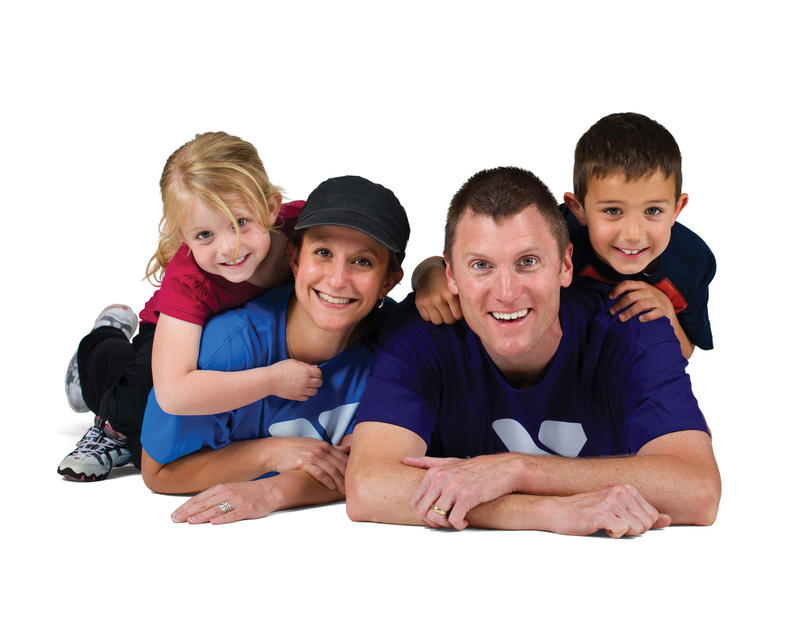 Everything the Y does is in service of making us-as individuals and a community-better.